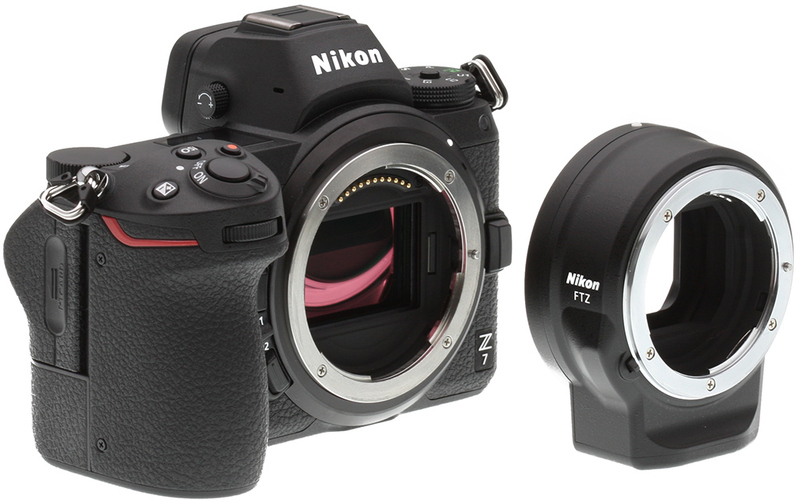 As Nikon Z7 full frame mirrorless camera now already released, Sigma USA just issued a press release that their Nikon F-mount lenses has no issue with general operation when they are used on the Nikon Z7 and FTZ adapter. Sigma didn’t say anything whether they will release native Z-mount lenses in near future. ・Interchangeable lenses that do not incorporate an AF drive motor will operate only in manual focus. ・Some interchangeable lenses shipped out before November 2013 that are not compatible with the latest DSLR cameras will not operate.